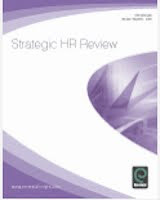 Well, it's not a result of my recent blogging - or lack of it - but I am pleased to have been included in HR Magazine's long list of Most Influentials again this year. And yes, although I have't been blogging, I have been training, speaking, chairing and consulting more than ever before this year, all places where I think influence (at least in HR) is still most powerful. 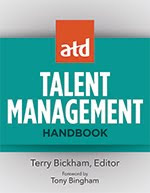 HR Magazine want to know who from this lists you regard as influential and why. 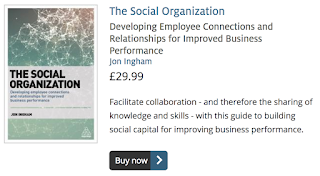 Who do you think is challenging conventional thinking, who commands the respect of peers and key stakeholders and who is bringing credibility to HR both inside and outside the business? 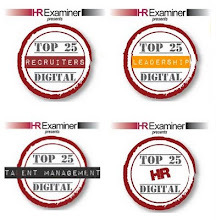 There is an HR practitioner list as well. 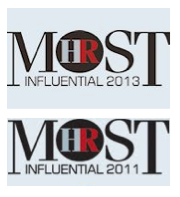 Please go to http://www.hrmostinfluential.com for most details and a link to complete the survey.